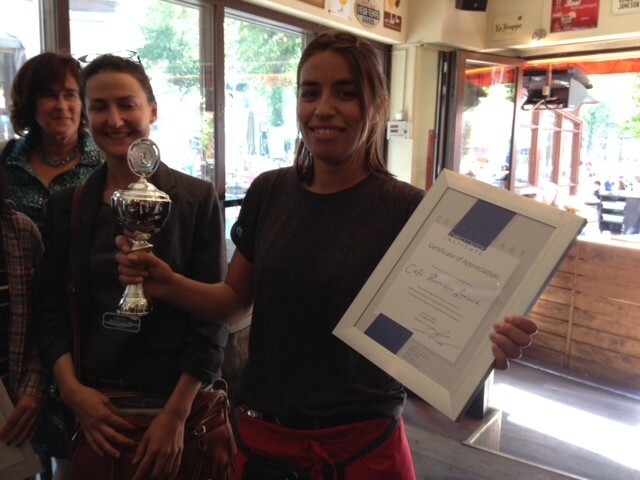 Winner Spreek Nederlands Dag 2015 – Welcome to the Direct Dutch institute, The Hague. Café Restaurant Leopold op het Plein in Den Haag! They scored all twelve points and many pluspoints! They were patient, polite and enthusiastic. 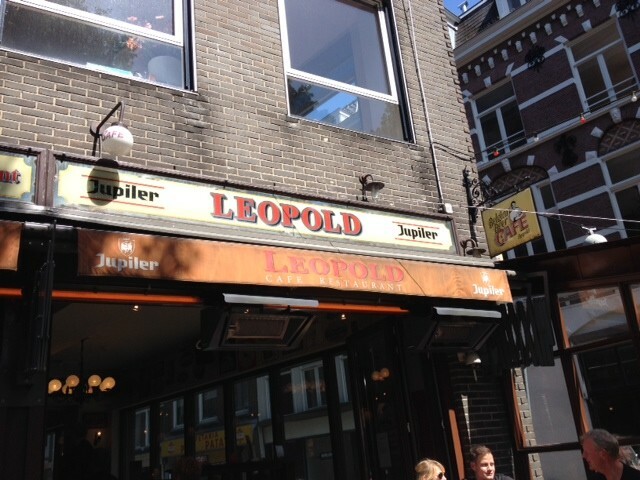 Café Leopold makes expats feel at home by letting them speak Dutch, and encouraging it! ‘Spreek Nederlands Dag’ is intended for internationals who want to speak Dutch in public more often. International people often don’t get enough opportunity to practise their Dutch. Frequently they get an English reply when they attempt to speak it. Direct Dutch Institute started their ‘Spreek Nederlands! Met mij!’ campaign in 2013. ‘Spreek Nederlands Dag 2015’, in Central Library The Hague, once again raised awareness for this issue! See you at Spreek Nederlands Dag 2016!!! Join Spreek Nederlands Dag 2015 (Speak Dutch Day)!